Are you suffering from crippling happiness like Mac Miller? 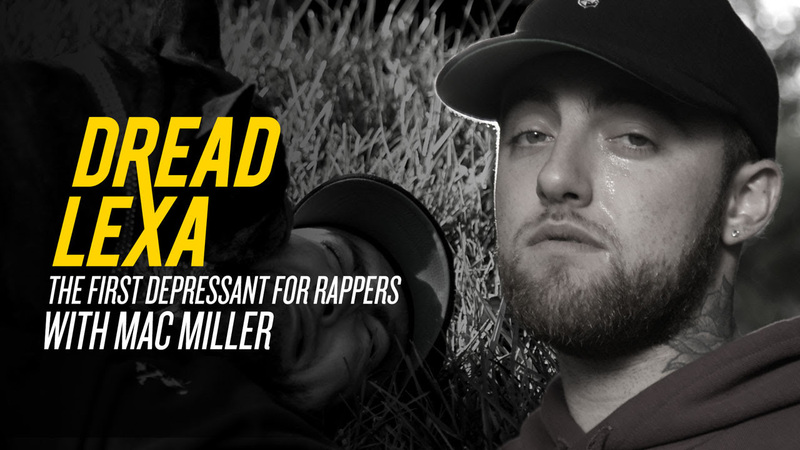 Then you may need DreadLexa, the world’s first depressant for rappers! Even the world’s greatest rappers get happy sometimes and it can really get in the way of their music. But with the new drug ‘Dreadinophil Lexalinol’, musicians can now ensure their creativity by remaining completely depressed when it really counts and keep knocking out those killer tracks.